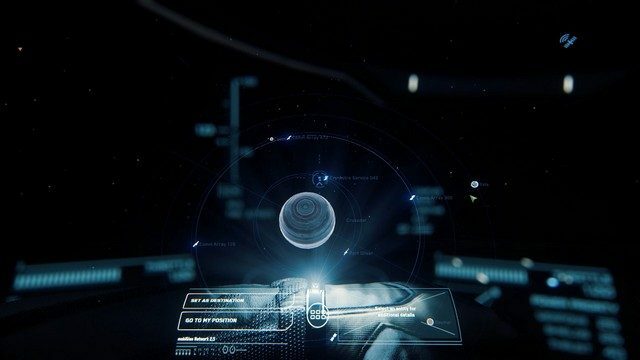 I pledged to Star Citizen during the heady days of the 2.0 alpha preview when CIG started rolling out updates at breakneck speed. For a while it seemed like the naysayers were wrong and that the full game (and the single-player campaign Squadron 42) would be out in no time. However, the last update before yesterday’s release of Star Citizen 3.0 was eight months ago when 2.6.3 came out. 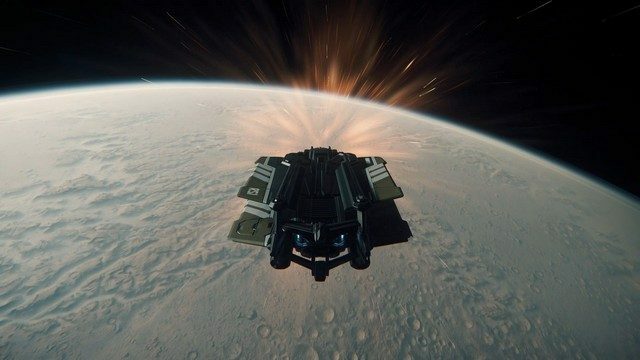 Since then fans have been left to speculate on whether or not the game was stalled out, and whether or not CIG would make good on their promise to deliver the ultimate space sim experience. On Thanksgiving, Star Citizen 3.0 hit the Persistent Test Universe (PTU), and waves of invites started going out to backers. After spending some time in 3.0, I can see why the update took so long. Almost every system and item in the game has been modified in one way or another. The Mobiglass AR menu system has come online and brings a real mission structure, inventory system (for both your character and ships), and a navigation system. The navigation system is essential because the Crusader System has gotten a lot bigger. There’s new stations, a bigger area to explore, and finally the ability to enter the atmosphere of three moons orbiting the gas giant Crusader. These moons aren’t dead either. They each have their own atmospheric conditions, night/day cycle (with rotation), settlements, and other landmarks to find. Another significant addition—and perhaps the best quality of life improvement yet—is the new interaction mode. Instead of the inadequate default CryEngine system we’ve been using since the first live Alpha, the Inner Thought prompts are now in place. Now you can hold down [F], and a crosshair will appear on the screen. You can then use it to target objects to interact with. Now individual objects might have several different interactions you can use with them. This means things like door switches, cockpit screens, and switches, elevators, and pretty much everything in the game is much easier to interact with and has more utility. Shop kiosks are available now too, and physical stores have come to major ports. You can purchase cargo to haul in your ships, new weapons and equipment, and new clothing. Unfortunately, Items 2.0 isn’t fully integrated yet, so although you can see the different subsystems and cargo in your ship, you can’t interact with them yet. However, smaller cargo crates that you can find around the Crusader System can be picked up and placed in designated cargo areas in your ship, which gives you a taste of what the full system will be like once it’s implemented. Systems in ships are slowly starting to be implemented. With this first release of 3.0 power allocation, shield allocation, and heat is all functional. You can switch between these different systems using the monitors in your cockpit, and they all work, at least at a fundamental level. You can reduce your heat, EM, and IR, and other players and AI will find it tougher to scan for your ship. Shields can be boosted in multiple directions, and you can adjust automated repair behavior. With the power screen, you can distribute power to weapons, shields, or engines. You can cut engine power for stronger shields and faster recharging armaments at the expense of speed and maneuverability, and so on. 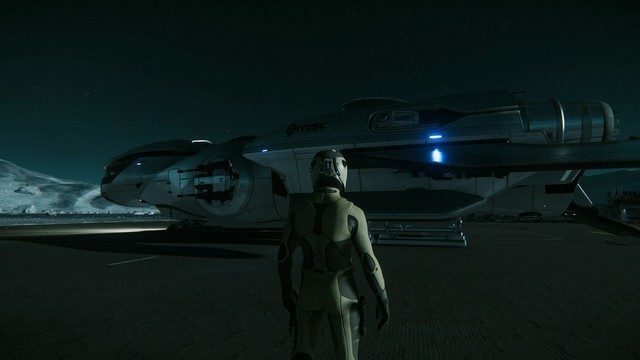 Unfortunately, in time-honored Star Citizen tradition, 3.0 is buggy as hell. You’ll get random slowdown, textures that fail to stream in, crashes, buggy interactions, random freak occurrences that end in your death, and other frustrating things. Sometimes the game will just refuse to load, and there’s been a fair amount of server connection errors. In essence, though, this release to the PTU is kind of like the alpha version of 3.0 alpha. Many things need to be tested, and a lot of things will still be added in this release as critical and blocking bugs are eliminated. If you get a chance to play, and you hit a bug that keeps happening, instead of getting frustrated, submit it to the Issue Council. It’ll help out the devs and likely make you feel better about the whole thing since you dedicating some time to helping the game get fixed quicker. There’s a lot I haven’t touched on here, mostly because I need to get out in Crusader and find it. 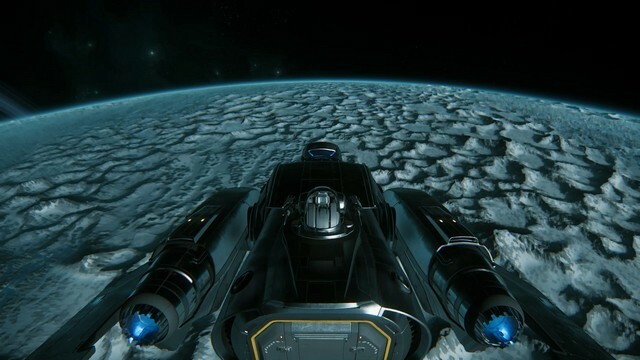 Star Citizen is far from a complete game in this state, but maybe for the first time it actually feels like a game instead of a giant tech demo. With the release of 3.0 you can see the outline of what the game is capable of being, and despite the delays and the missteps, I’m excited to be back in the cockpit.